Trend Alert: Hotter Shoes are HOT. Perhaps, like me, you assume that they are only about practicality and comfort, but it’s well worth taking at look at them for the style too. Hotter Shoes have been making shoes and boots in the UK for over 50 years. They started making slippers, but now they make shoes as comfortable as slippers. And if you don’t believe me, you have to go and try them out, and experience your own Hotter shoes moment. Hotter is actually the UK’s biggest shoe manufacturer, with over 50 stores here, and a large call centre managing the online and catalogue orders. Based in Lancashire, next door to the Hotter factory, the call centre takes calles from customer across the UK and US. The growth of Hotter Shoes is phenomenal really, particularly in the recent economic climate. Back in 2010 there were 5 Hotter stores, and today there are 71! So what’s so special about a Hotter shoe? Well yes, it is a lot about the comfort. They call it their Comfort Concept. Firstly, the shoes are incredibly light as the soles are filled with air bubbles. They use super soft leathers, and flexible soles which include special grooves that yeild and support your feet as you walk. There is also an abundance of cushioning so you feel like you’re wearing slippers. And you really do! 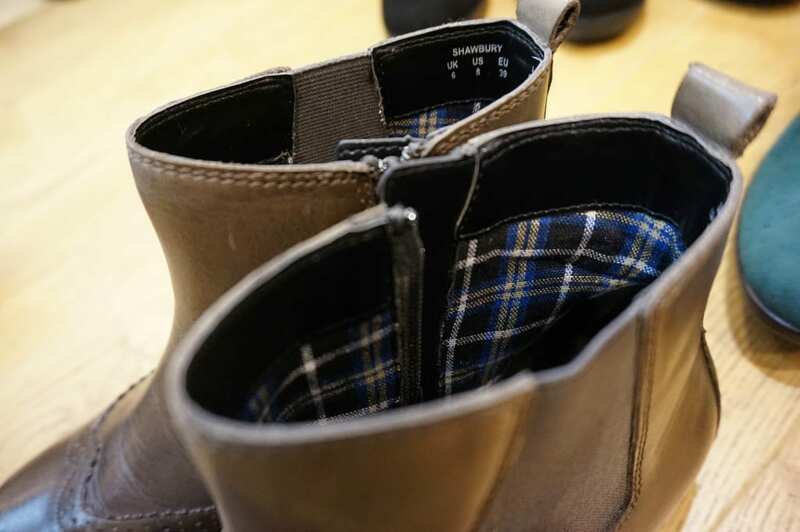 Here’s my choice, from an evening of trying on Hotter shoes at my local NOttingham store: The Shawbury Boot. A super comfortable, bang on trend Chelsea boot, ideal for the school run. 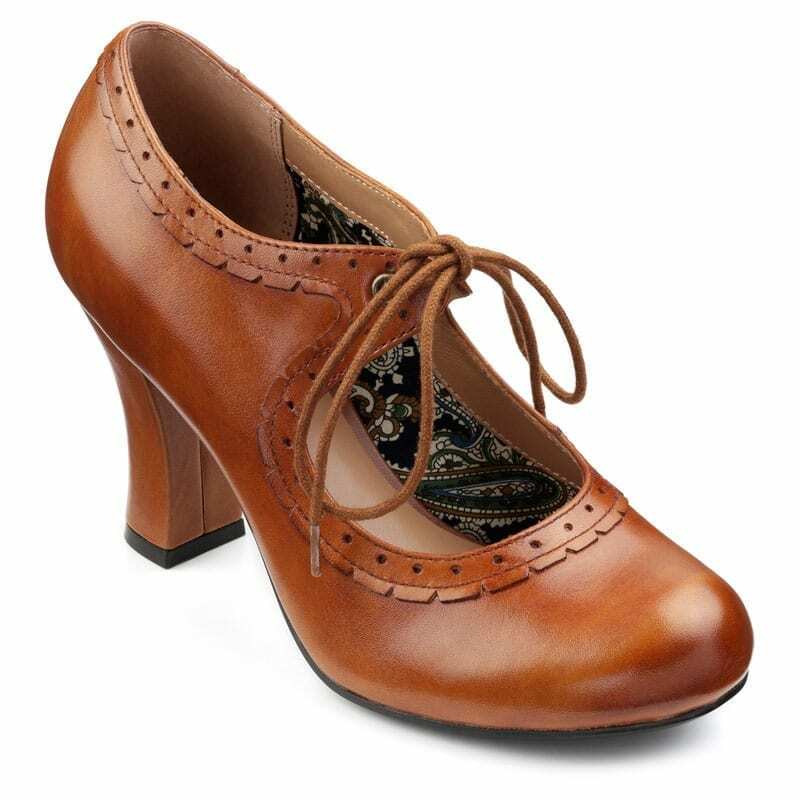 If there’s one thing to note about Hotter Shoes, it’s the stylling. 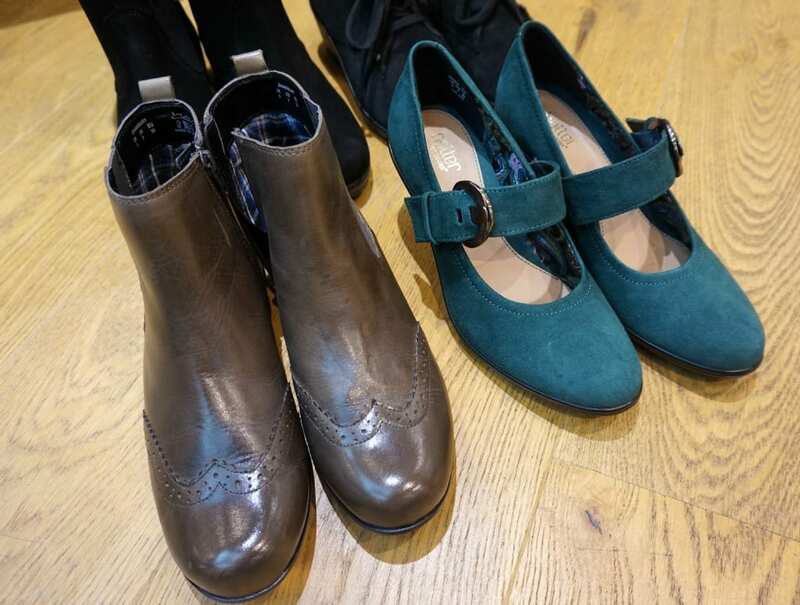 There are many different ranges to suit all customers, from their Trends range with a feminine styling with a touch of glamour, to Boots, to Signature and to Men’s. There really is something for everyone, in many different colours and up to the minute styles. So, after trying on several pairs of boots and settling on the Shawbury, I may have tried a few of the shoes for a little fun. Ahem… it would seem this lovely pair made their way home too. The Lavish shoe is high. Probably higher than I’d normally wear to be honest, but because of the Hotter comfort concept and technology they use in the ball of the shoe adding extra cushioning, you really don’t notice the height of the heel. I am loving this shoe, and it’s going to get a huge amount of wear at family events, nights out and blogger days too. The Lavish shoe retails for £89, and you can check out the various colours, with more information here. The Shawbury boot is part of Hotter’s Autumn/Winter 14 Boot Collection which is all available on the Hotter website. Shawbury is £85. The lovely people have very kindly offered all of the Love Chic Living readers a 10% off discount code plus free delivery on your next Hotter Shoes purchase. All you need to do is enter PLATEN at checkout. 10% off plus FREE delivery is for first orders only. You are entitled to 10% off the total order value of any full priced items in the Hotter range (excluding shoe care products) plus FREE delivery. This offer cannot be used in conjunction with any other promotional offer or on Sale or Factory Clearance items and gift vouchers. 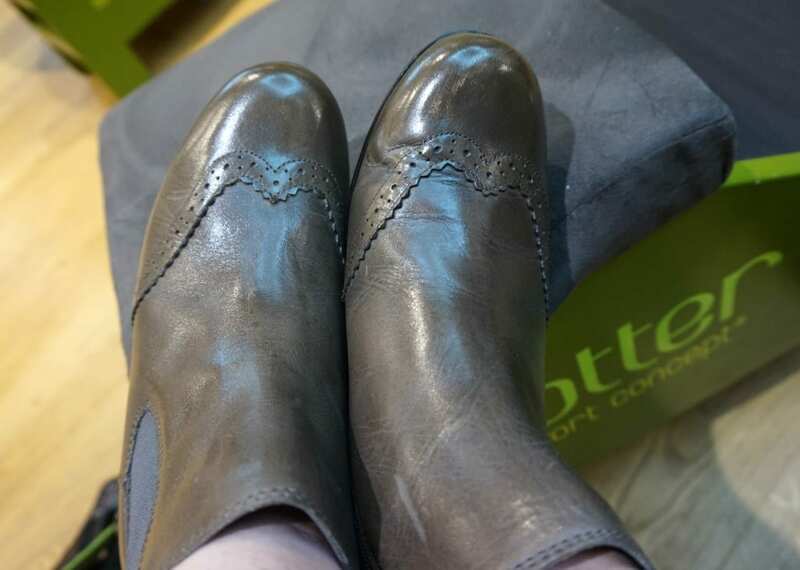 Thank you to Hotter Shoes for a lovely blogger evening. I was gifted a pair of shoes, but the comments and opinions are genuine and honest. I love both of your choices! Such great attention to detail, how lovely is the liner to your shoes? !